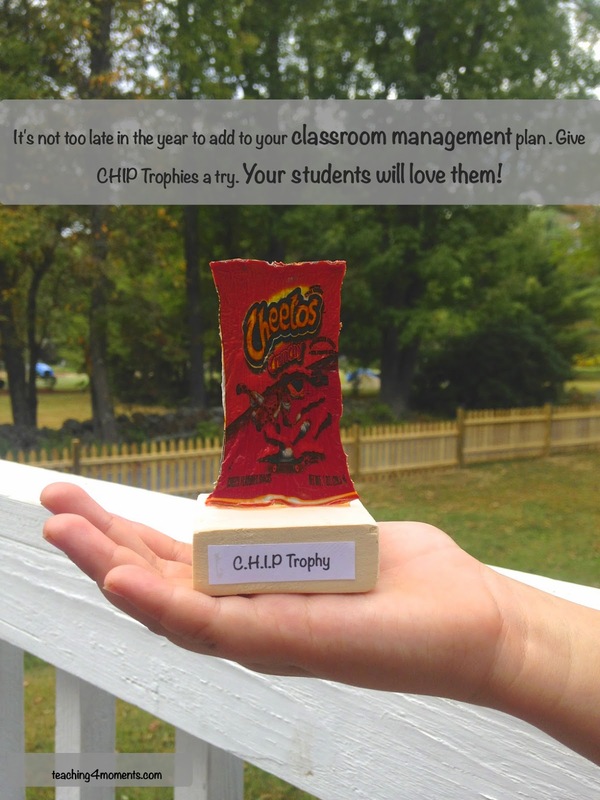 Motivate your students by offering this cute award! 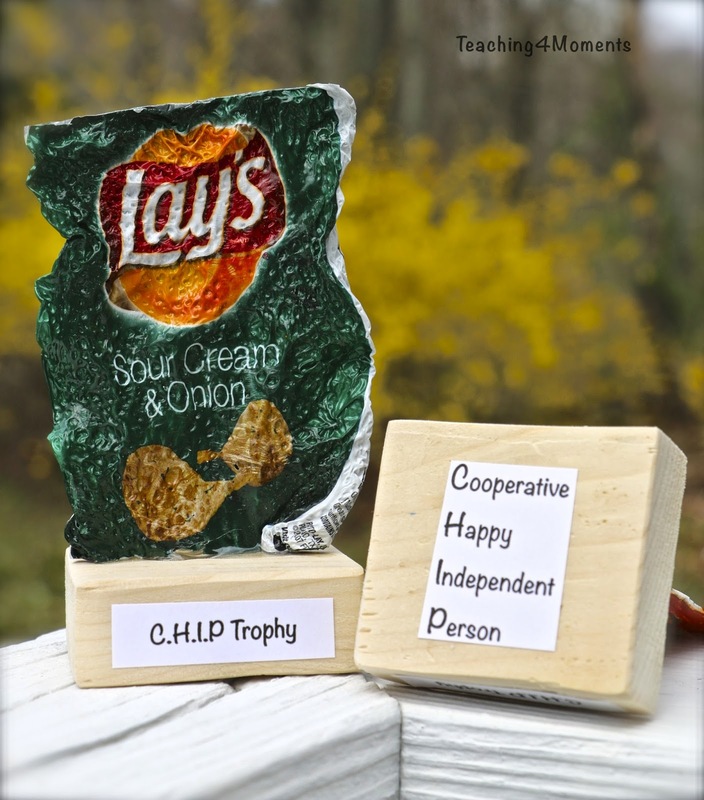 Need a way to motivate your students or children? 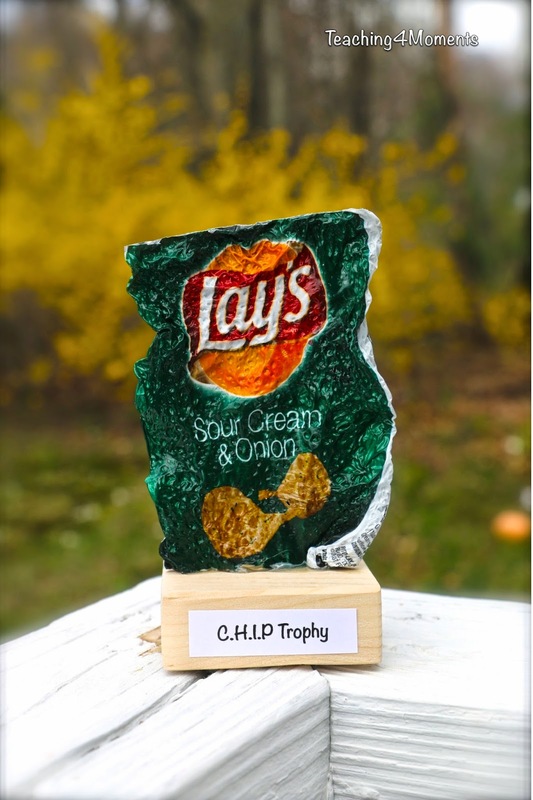 Try using CHIP Trophies! I relied on these so much during my public school teaching days and will be starting these soon with my own children in our homeschool. My kids DEFINITELY need a little push in this direction. I'll keep my words short since I don't want to lose you before I get to the tutorial. 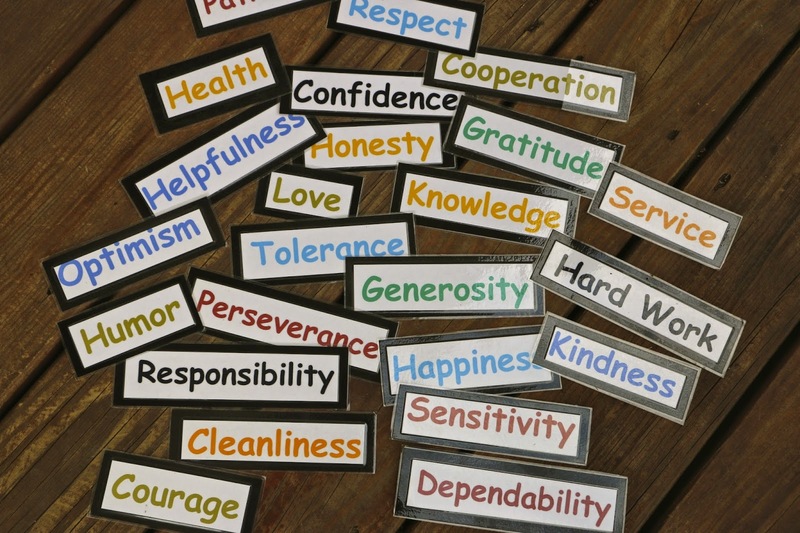 I don't know about you, but I often wonder if I'm teaching all of the values that are important to me in my day to day life to my kids.